is free-to-use and will bring rewarding results with compelling videos. Try Animiz for free and make your own stylish whiteboard animation videos in minutes. Even you have small budget, you can still tell strong stories with visual video impact. This whiteboard animation tool ensures you a full control when design exquisite animation videos. 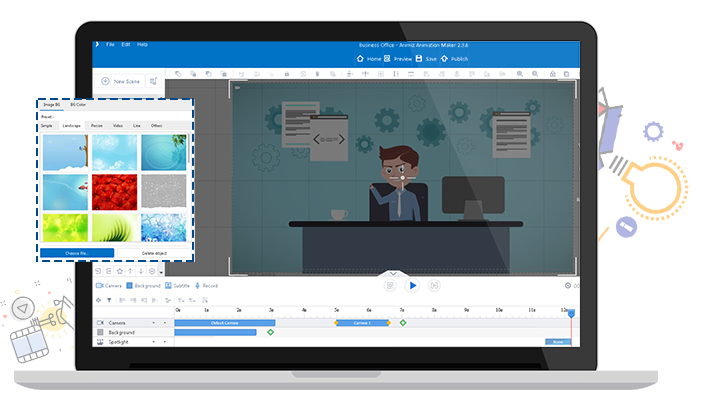 Powerful editors offered for you to perfect contents, and after customizations, you can publish whiteboard animation videos online or offline (6 different types). Furthermore, this tool is free of any forms of malware or virus. Your information will be well protected. Attractive image backgrounds in whiteboard animation can bring your video to a new level. On the one hand, you can utilize pre-made backgrounds like simple, landscape, person, video, line and others to enhance videos' vision. Try to add serval backgrounds in one video, providing different feeling to transform from one background to another. On the other hand, you can design a beautiful image background by your own, then choose your file and add it in your whiteboard animation. Your whole whiteboard animation can be your style to deliver vivid messages. 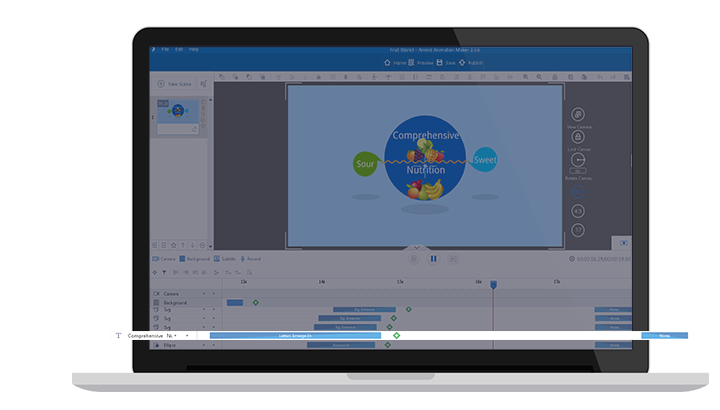 Multi-track timeline is a powerful weapon to create compelling whiteboard animation video. 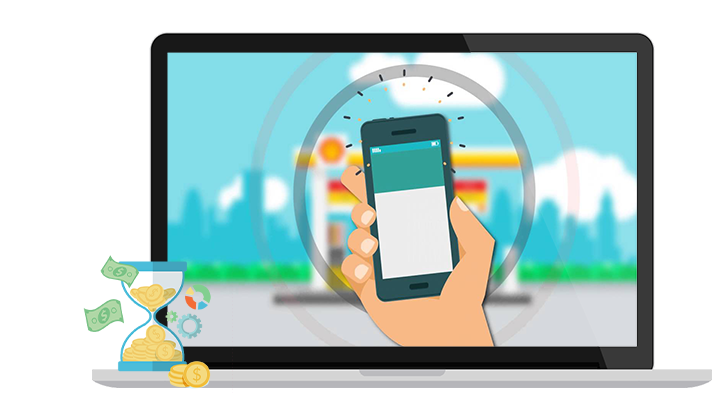 Not only can you use cameras to create zooming videos, you can also add subtitle and recording to express contents persuasively. In addition, 300+ lively animation effects (entrance, emphasis and exit) will make animated video play in the way you wish. Inspiring video contents creating is highly efficient and time-saving. Rich callout library provides callouts in different colors and shapes for perfecting animated videos. Click and add them in the canvas, then you can freely adjust their position, size, rotation, decoration effect, opacity, border and fill. There is no denying that suitable callouts will make your whiteboard contents more interesting. Freely download Animiz whiteboard animation software on its official site, sigh up your account. 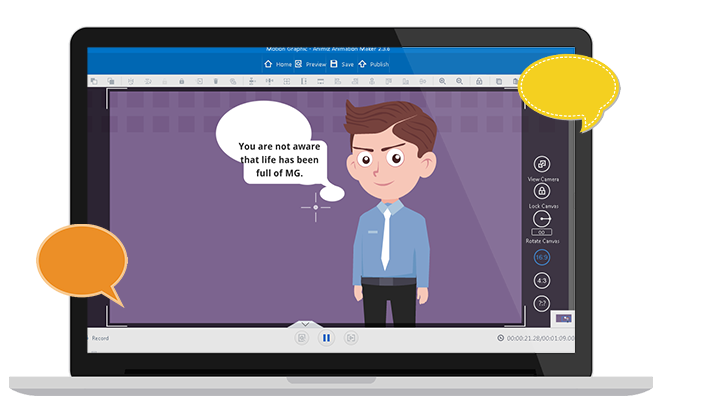 Start making animated whiteboard videos with blank scene or well-prepared online templates. Amazing timeline feature for you to manage camera, record, subtitle, animations and background. Publish your stylish whiteboard animations online or offline, sharing the world with visual videos.